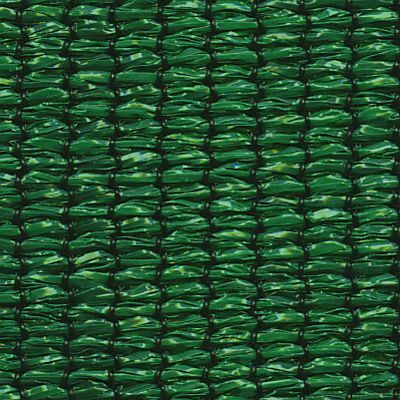 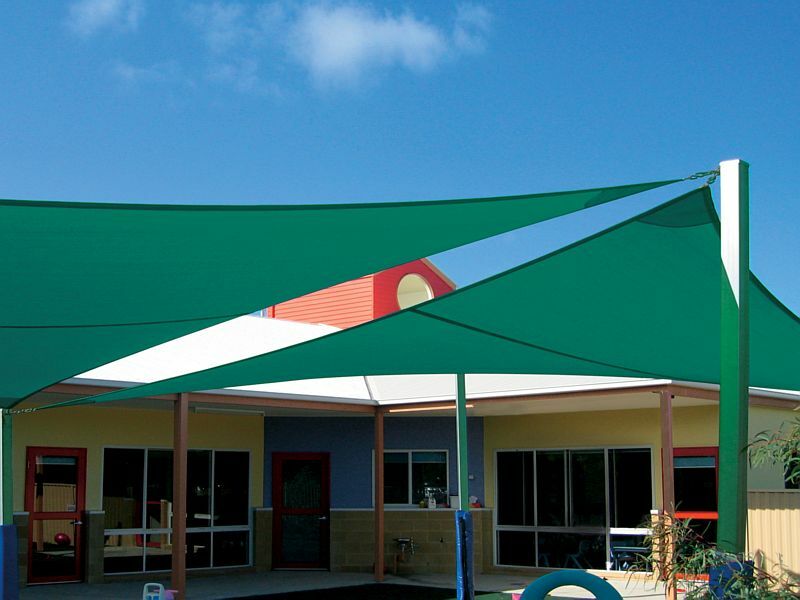 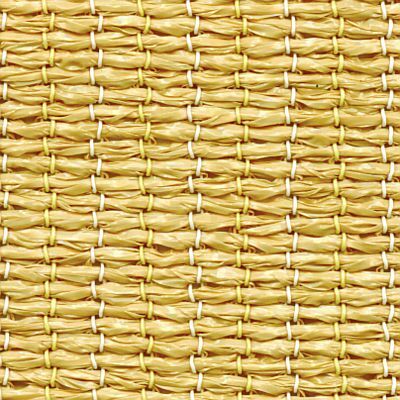 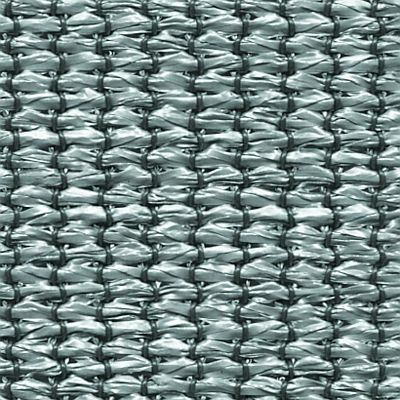 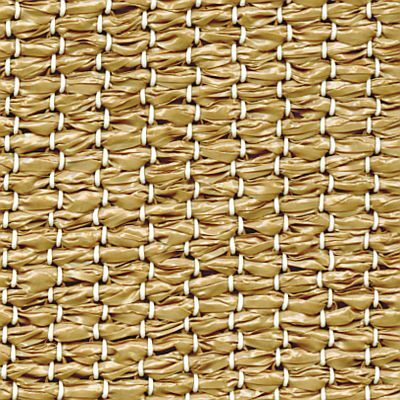 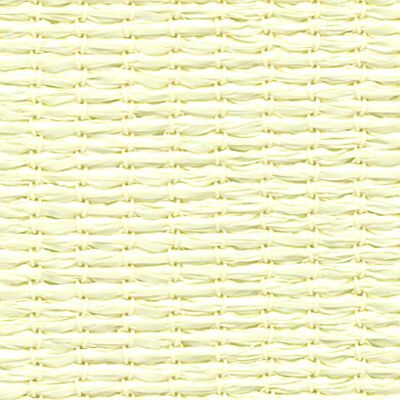 FR Comshade is a premium quality, flame retardant knitted shadecloth that has been designed to comply with the strict USA and Australian flammability testing procedures. 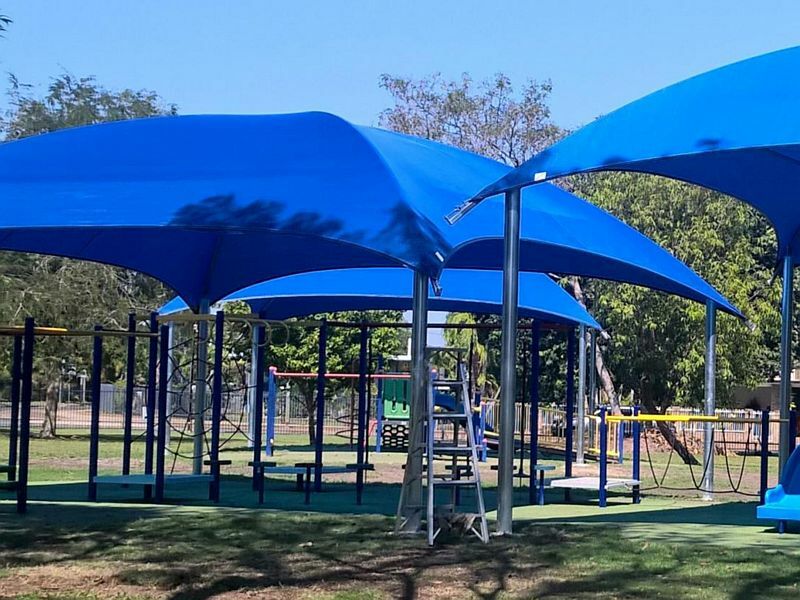 It is ideally suited for shade structures and architectural shade sails particularly when they are used in shopping centres, tourist attractions, parks, restaurants, schools and other high- volume people areas. 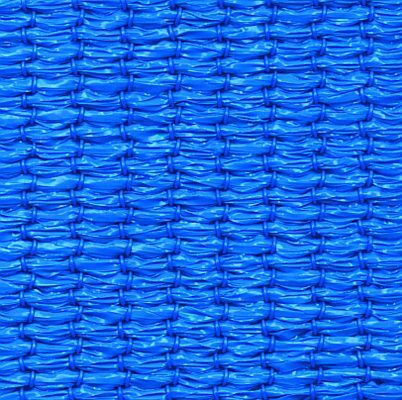 Its flame retardant properties make it the logical choice in public areas subject to stringent building and safety regulations.